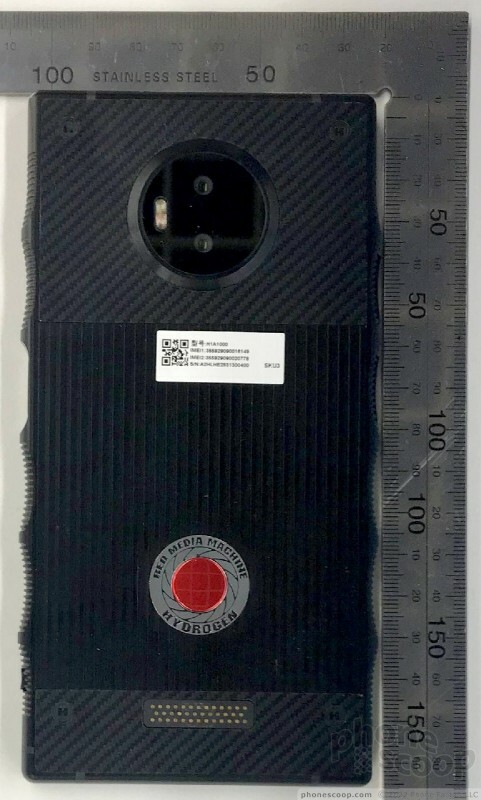 The Red Hydrogen, a phone first announced more than a year ago, has been approved by the FCC. The Hydrogen stands out thanks to its 5.7-inch holographic display, which promises 3D without glasses. The screen handles both traditional stereo 3D as well as Red's Hydrogen 4-View (H4V). 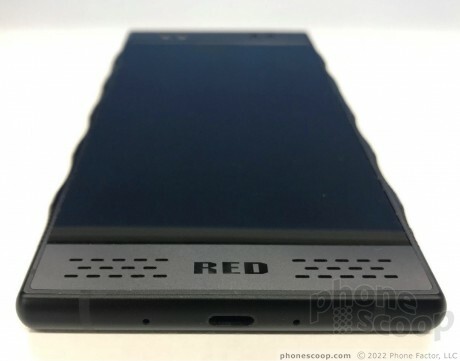 The phone body sports Red's industrial design and comes in either aluminum or titanium. Another interesting aspect of the Hydrogen One is that it supports snap-on modules for shooting both high-resolution video and H4V content. Moreover, it integrates with other Red products and can act as a touchscreen and monitor for Red's cameras. 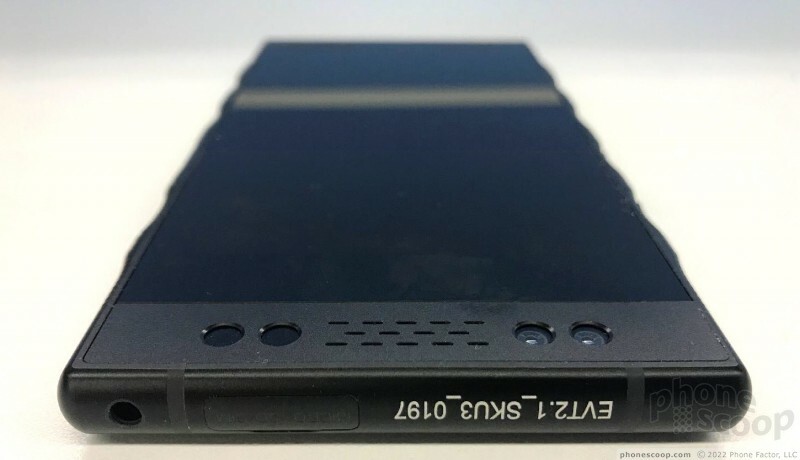 The phone also has USB-C and a microSD memory card slot. The FCC confirms several new details. 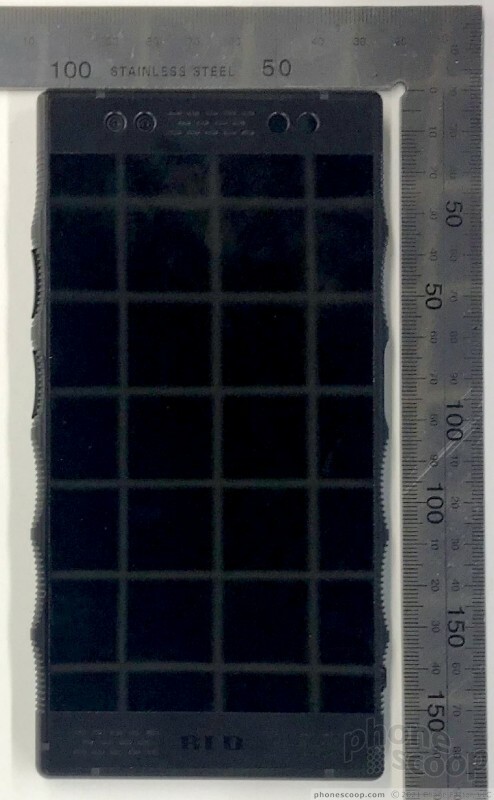 For example, photos accompanying the FCC approval show the battery has a capacity of 4,510mAh. Further, the Red Hydrogen sports NFC, dual front cameras, dual rear cameras, and dual SIM cards. Critically, it offers wide support for all U.S. LTE bands with the exception of Band 71 (T-Mobile). The Red Hydrogen was initially expected to go on sale in early 2018, but Red has yet to get it to the market. The expected retail price is $1,195. AT&T and Verizon have both said they'll sell the phone.